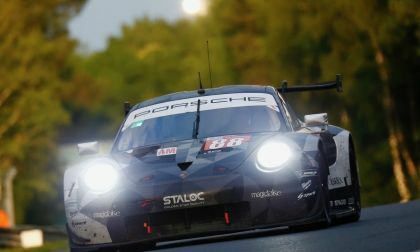 Find the latest news from Porsche. 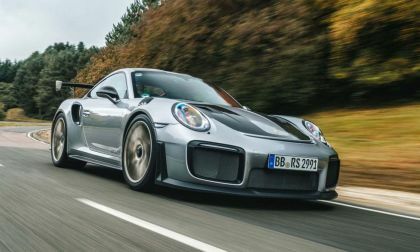 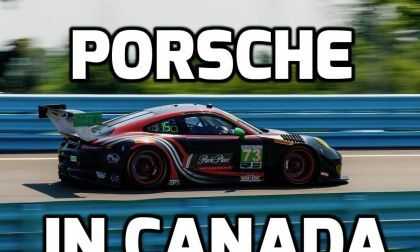 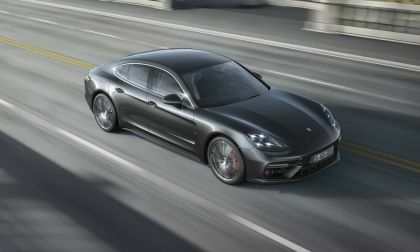 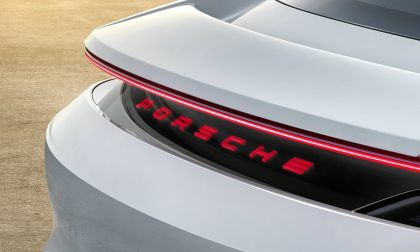 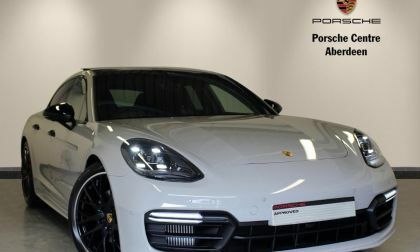 Come back to read fresh stories and archived news from Porsche as well as see the latest Porsche images and videos. 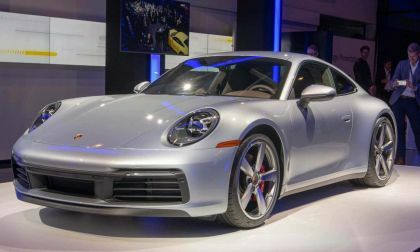 One would have thought that Porsche might have withdrawn from major auto show participation after the drawn-out diesel emissions scandal. 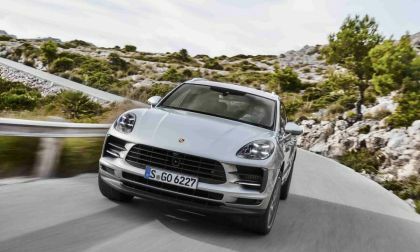 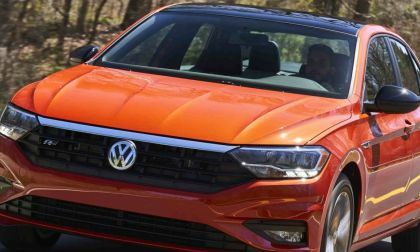 That's the case, though, as the automaker will use the L.A. Auto Show to display the 2019 Macan. 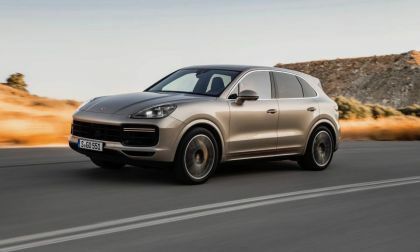 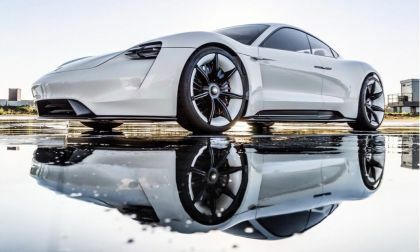 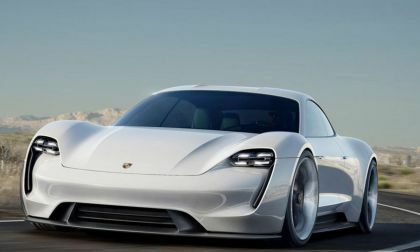 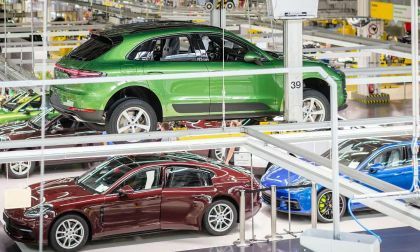 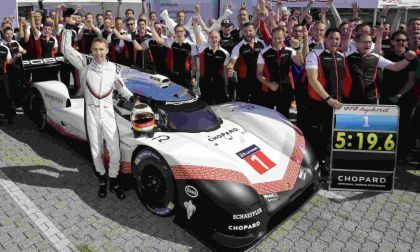 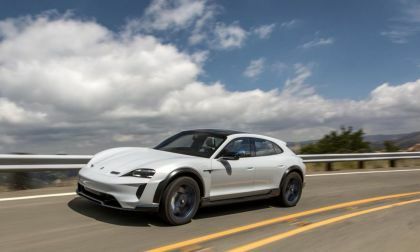 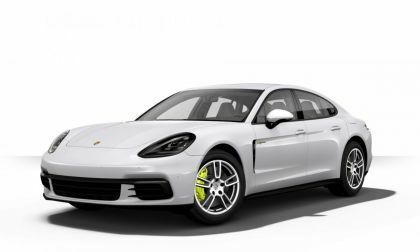 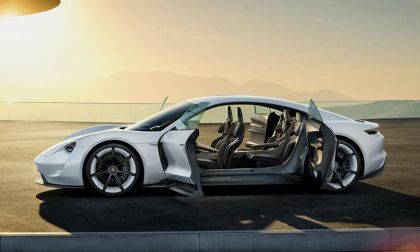 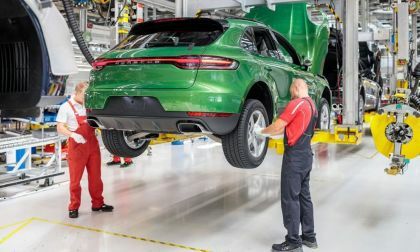 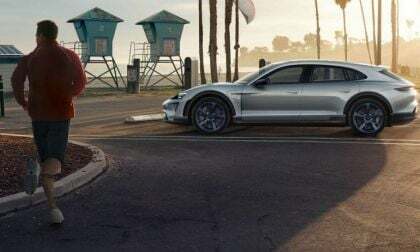 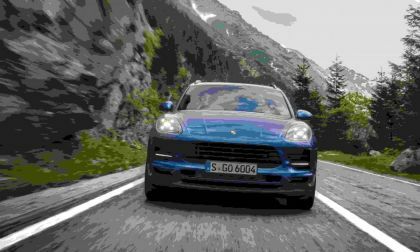 Torquenews has been keeping a close eye on the progress of Porsche's electric vehicle. 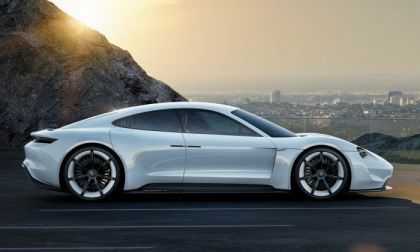 Like the EV contender Tesla, Porsche has been making substantial promises about future developments. 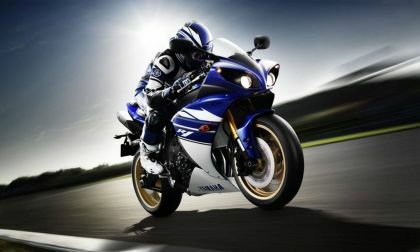 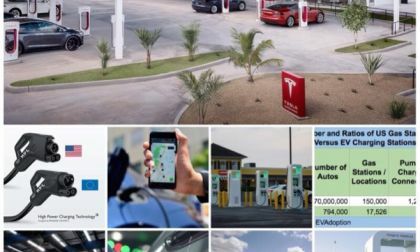 Among these promises was the guarantee of a network of fast-charging stations. 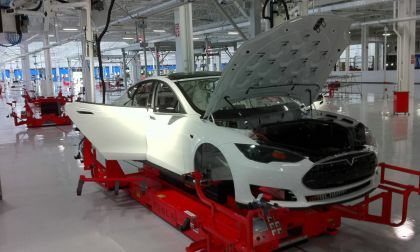 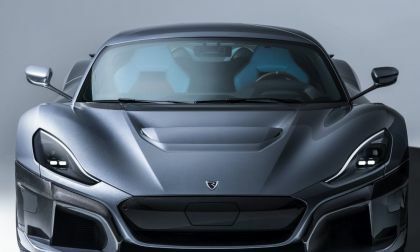 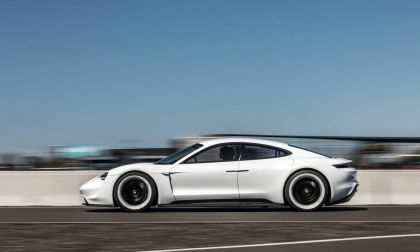 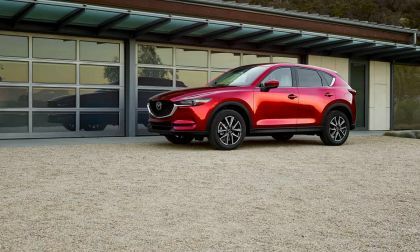 Tesla currently has their own proprietary equivalents, and Porsche's late entry puts them behind the game in this regard. 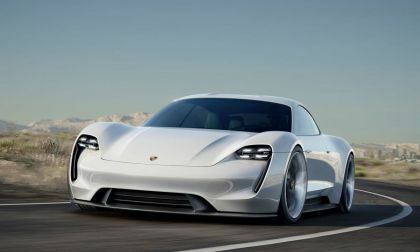 Now, however, it looks like Porsche is delivering: super-fast charging stations have begun to pop up.